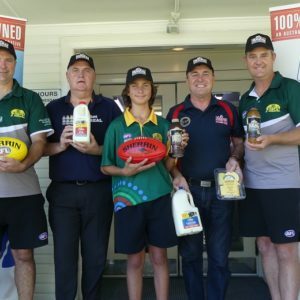 The club footy season is underway so it’s time to start planning for the North Coast Force Junior representative program. With a view towards building on the excellent program that was staged last season, the selection process for Junior rep teams will be conducted earlier in the year. 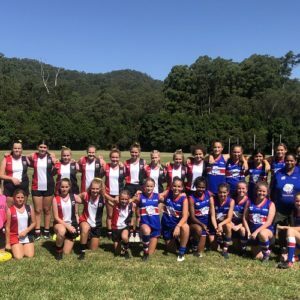 This will allow teams to be named and to train together before the matches in Tamworth on Saturday 8 June which will aid team development prior to the Northern NSW Carnival to be held on 9 and 10 July in Coffs Harbour. Under 13 team will be selected based on performance for club teams at the Cross Over round at Burdett Park on Sunday 5 May. Under 15 and Youth Girls teams will be selected based on performance at an open trial to be held at Richardson Park on Saturday 4 May. Under 17 team will be selected based on performance for club teams in the first four rounds of the local competition. 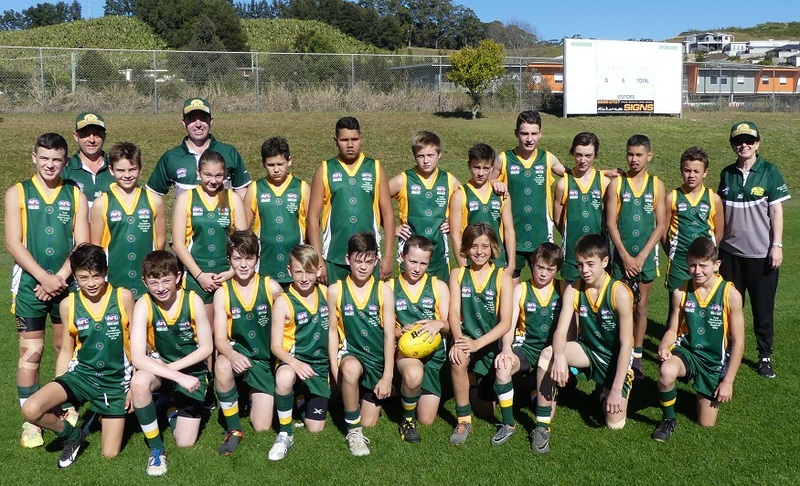 To be eligible for selection in the Under 13 team a player must have turned 11 years of age before the Northern NSW Carnival starts on 9 July 2019. 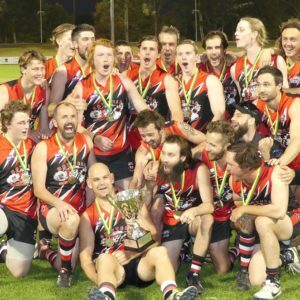 Any player that’s unable to attend either of the trials, or the matches in Tamworth on 8 June, but wishes to be considered should send an email to paul.taylor@afl.com.au. All players wanting to be considered for selection should complete the expression of interest form below.